Owning a beautiful location in Thu Thiem urban area, The Metropole Thu Thiem aims to be a high-end customer. In addition, the customers are also interested in this project? The location is considered one of the highlights of the project. 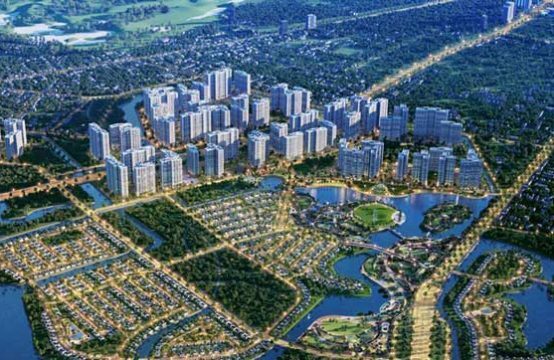 Although being developed in Thu Thiem urban area, The Metropole Thu Thiem owns the most beautiful and convenient location. In this position, residents have a simple moving plan, convenient as well as possess unique space. 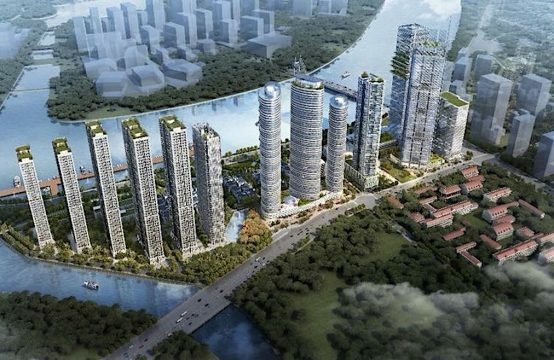 Bounded by the Saigon River, it has a sustainable view of the riverbank as well as the other side of District 1 of the city. Thu Thiem 2 Bridge is under construction, opening a new plan to move through Ton Duc Thang, District 1 quickly, conveniently. Located in many administrative districts of the district are being implemented as well as other real estate projects. 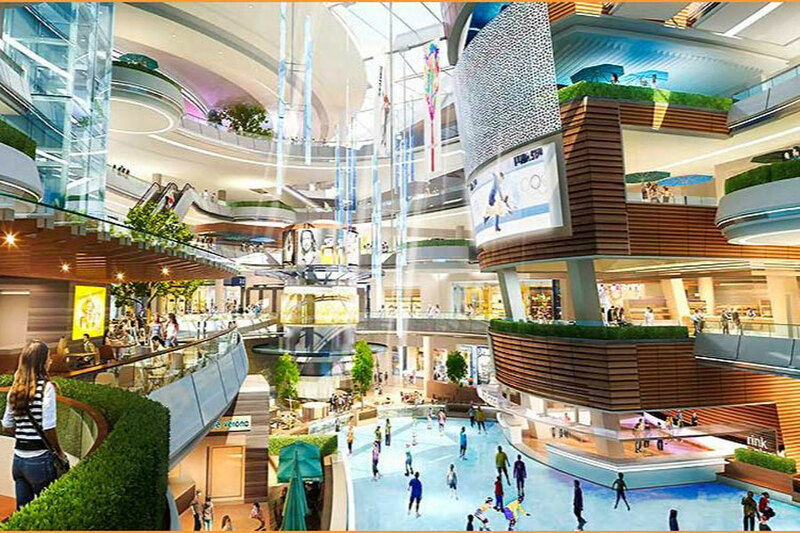 In-house and off-site amenities will also cater to the needs of city living in the East. With its location, convenience and convenience, the Metropole Thu Thiem is easy to understand the price from 4,000 USD / m2. 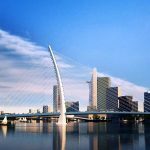 Loc Phat Co., SonKim Land and Vietcombank have jointly implemented the project The Metropole Thu Thiem. The Metropole Thu Thiem targets the high-end segment. SonKim Land with experience and deep understanding of the market as a developer. 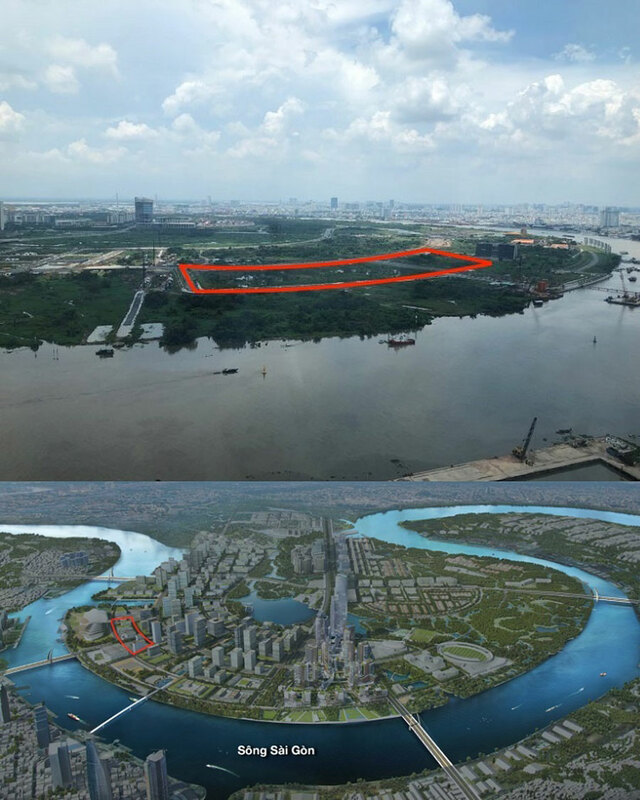 With successful projects such as Thao Dien Gateway, The Nassim and Serenity Sky Villas, SonKim Land is committed to the successful development of The Metropole Thu Thiem in accordance with the standards of a smart and classy urban area. .
From the beginning, the orientation of the investor determined to focus on the high-end segment. 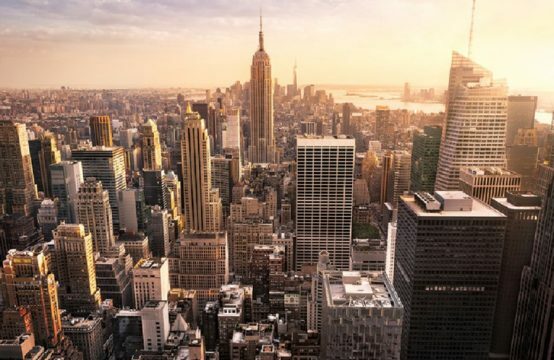 The Metropole Thu Thiem is suitable for those who like urban lifestyle, as dynamic as the big cities in the world (New York, London, Sydney …). The exchange of learning lifestyle in the modern, young urban of some residents has fostered the idea of ​​owning a healthy, dynamic lifestyle. 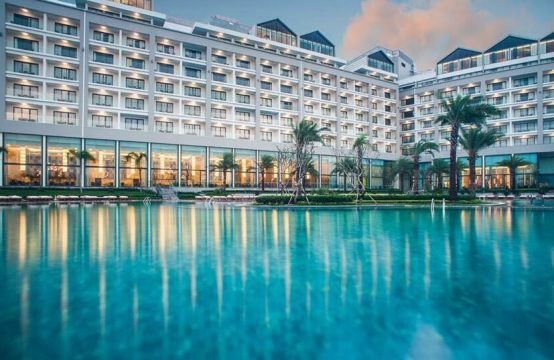 The Metropole Thu Thiem owns the amenities inherent in a high-end project such as BBQ area, green park, modern walkway within the project, landscaped lakes, outdoor relaxation area, With many fashion brands, shophouse systems, restaurants, cafes, sports facilities serving residents. This brings residents full experience of life full of facilities, feel the revolutionary modern life but still have the corner of relaxation, privacy. Those who want to experience high-end lifestyle will also be customers of The Metropole Thu Thiem. Customers will have the opportunity to experience The Metropole Thu Thiem amenities are available in the area as well as high-end off-site amenities from adjacent projects. 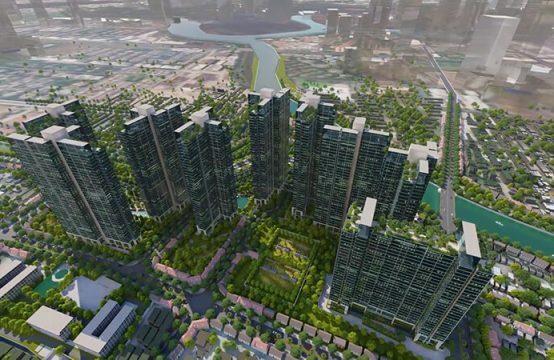 With the master plan is modern urban area, Thu Thiem urban area in general and the project The Metropole Thu Thiem in particular will open a community of high-level residents. With location, utility, transportation infrastructure, investors are very interested in The Metropole Thu Thiem. In addition, those who are dynamic but do not want to experience life too noisy, cramped in the center may consider the project is the place to live. The expansion of the residential area to the east of the city has reduced the number of residents concentrated in the center, but still ensure the full provision of daily living. Now, residents of The Metropole Thu Thiem can enjoy the airy life, comfort in the heart of the city. If there is anything to go to the center, the residents have many convenient and fast moving plans. Successful people with strong financial strength will also become residents of The Metropole Thu Thiem. The attraction from the new urban area always makes young people attentive attention because this place perfectly suited to their development orientation. Modern living environment, facilities, living space is guaranteed. In particular, the ownership of living space class also confirmed their value. Besides, investment in The Metropole Thu Thiem is attractive. Experienced, financially savvy investors will not miss owning one of The Metropole Thu Thiem’s ​​products. The potential for price and liquidity of the project is always attractive. In this position, the transfer price will ensure increased by time investment by the beautiful as well as convenience in living. In addition, customers are professionals, businessmen, senior specialists in the neighborhood as District 2, District 9, District 1 needs to rent a house to work in the city center. You are reading the article Which customers are interested in The Metropole Thu Thiem project? in the Real Estate category at https://realestatevietnam.com.vn/.Any information sharing, feedback please email to info@realestatevietnam.com.vn, Hotline 0909890897 (24/7).